London: Hodder & Stoughton, 1952, Hardback in Dust Wrapper. Condition: Good — in Good Dust Wrapper. Unlaminated dust wrapper a little edgeworn and faded with tape reinforcement to the verso, tanned at the spine. Gently bruised at the head, tail and corners of the binding. Leans a little. Edges of the text block lightly tanned. Price Clipped. Previous owners' gift inscription to the first blank. 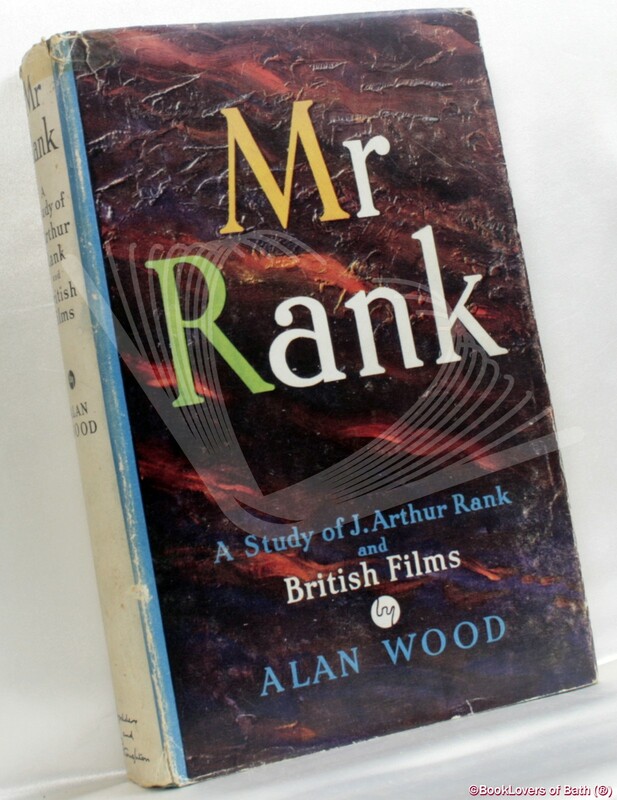 From the cover: “A great servant to his country — it is with Michael Balcon’s tribute to J. Arthur Rank that Mr. Wood ends his book; and having read this account of the extraordinary achievements of a man without intellectual pretensions but with courage, pertinacity and a simple religious faith, the reader may well agree. The entry of this plain Yorkshire flour-miller into the bizarre world of financiers, stars and directors — a world of which he knew nothing — makes a fascinating study, with many ironic twists. Size: 8¾" x 5¾". Green boards with Gilt titling to the Spine & Upper Board. 288 pages.